Page Parkes Model + Talent: Page Parkes Countdown 2014: #1 Goes to New York Fashion Week! 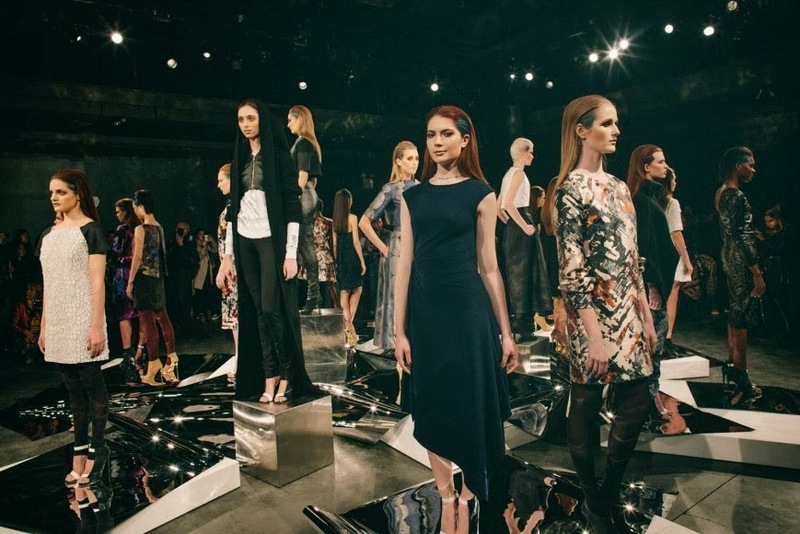 Page Parkes Countdown 2014: #1 Goes to New York Fashion Week! It is finally here, the moment we have all been waiting for!! 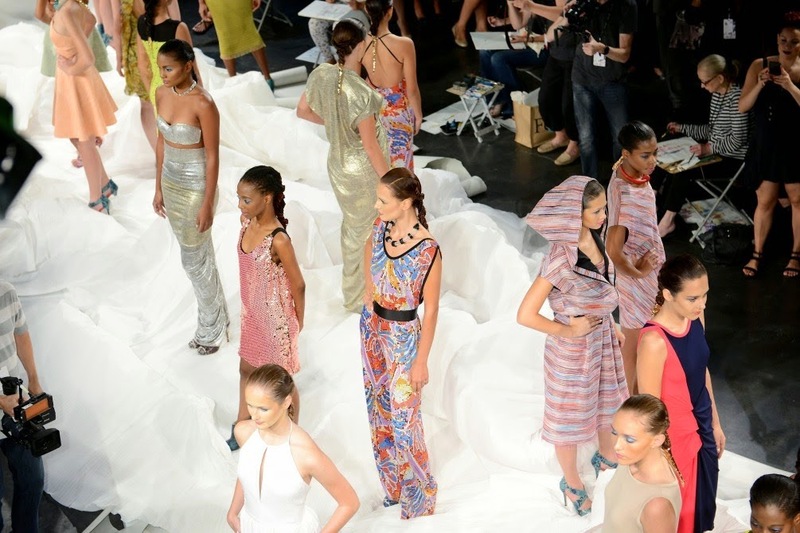 The last on our countdown of the Page Parkes 2014 Countdown ends with New York Fashion Week with several of our own working the incredible Cesar Galindo shows during his F/W 2014 and S/S 15. It has been quite an amazing year here at Page Parkes. We wish all of you a wonderful New Year and we'll see you in 2015!